Fair warning, folks: you might want to have a pack of tissues nearby, because this is the most bittersweet real-life love story I’ve heard for a long time. An Australian couple by the name of Norma June Platell and Francis Ernest Platell took their vows an incredible 70 years ago. 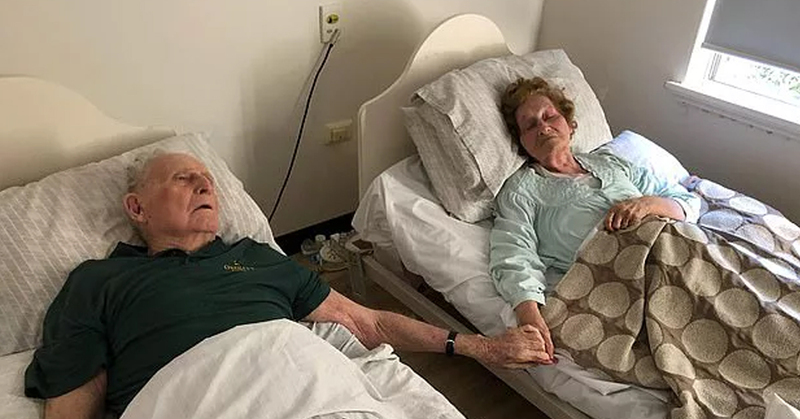 Last week, they died right next to one another in their care home bedroom, within moments of each other. Not days, not hours, but minutes. 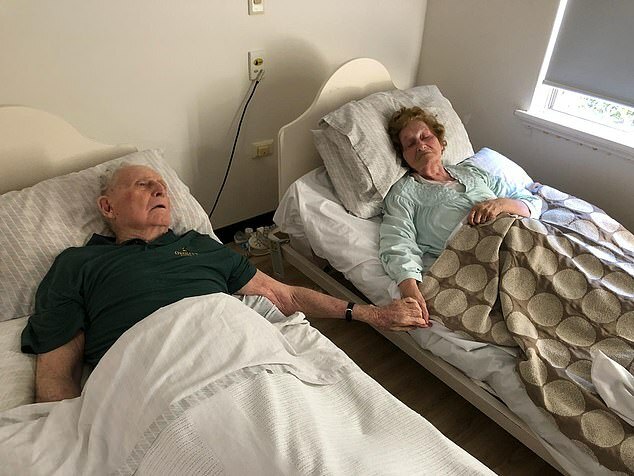 On the night of January 6 at 11.45, the nurse tending them in the care home where they not only shared a room but had their beds pushed together so they could hold hands, made her rounds. Norma was breathing unusually, and Francis was apparently restless. When the nurse returned ten minutes later to check on them again, they had both passed away, almost simultaneously. Even the doctor could not deduce who had died first. Their death certificates and the timings of their passing are identical. The event was made even more remarkable by the fact that doctors had originally predicted that Norma wouldn’t make survive to Christmas. She passed at the same time as her husband Francis, who had suffered a number of falls and strokes. 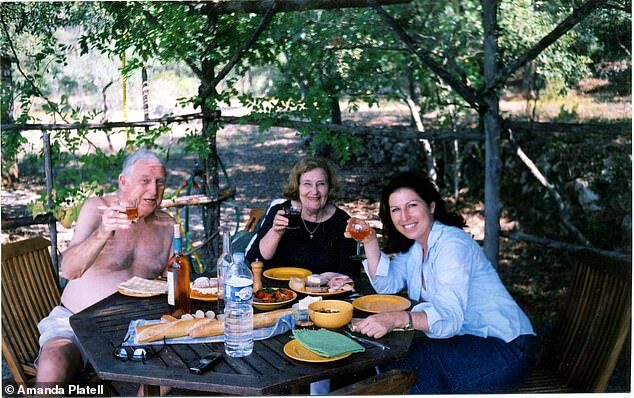 The couple’s daughter, Amanda Platell, wrote beautifully on her parents’ passing for the Daily Mail. “As I said at the eulogy — the saddest final duty any child can perform — theirs was a truly miraculous death.” she wrote. 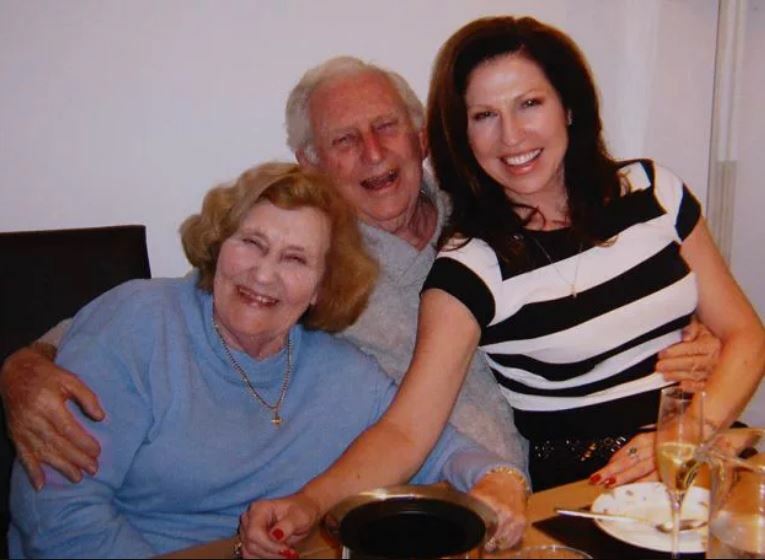 In her piece for the Daily Mail, Amanda describes the whole story of how her parents met, fell in love, got married, and spent 70 amazing years together. Although it was their time to go, they left this world in the best possible way – with the one they loved most.